Home by Choice | Home is where you want to be. The support of caregiving in the harmony of your home. 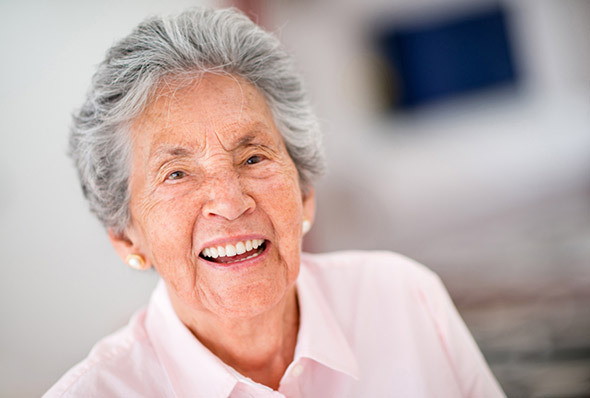 Home companion care offers you or a loved one company and friendship. We serve to improve the quality of life through assistance and comfort. Contact us now for a free, no-obligation personal consultation and assessment. Schedule a free in-home consultation to develop your plan of care. 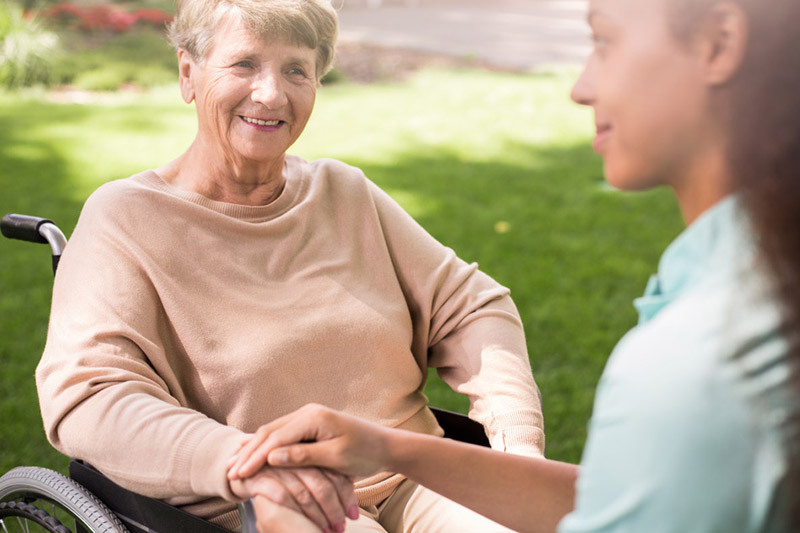 Carefully select a caregiver that will be uniquely qualified to help meet your specific needs. Plan out your appointment preferences and times. It’s that simple! In most cases all this can happen within 24 hours! Home by Choice gives me the opportunity to spend quality time with my grandfather. Instead of cleaning, fixing meals, or running errands, I get to spend quality time with him listening to stories from his childhood, telling him what my kids are up to, and even sharing a glass of tea with him on the swing – PRICELESS! We are here to answer your questions about home companion care.